It’s hard to believe but we are nearing the end of another skating year and with that comes our annual MPFSC Awards Banquet. The event celebrates the many achievements of our skaters over the course of this past year. Members of the Mt Pleasant Figure Skating Club, as well as those who have been enrolled in the Bridge Program are invited to attend with their families. The banquet will take place on Wednesday, June 20, 2018, at 6:30 pm at the Maple Room at the Shepherd Bar & Restaurant. Pizza & Pop will be provided, but we are asking for volunteers to bring a dish to pass. Cost will be $5.00 per person for those 6 and up, 5 and under are Free. We ask that all families please RSVP with the total number attending to mtpleasantfsc@gmail.com by June 13, 2018. Also on that night, we’ll be taking care of a little business as well by filling out forms for those who will be joining the club for the first time or renewing their memberships for the 2018-19 skating year which begins July 1st. 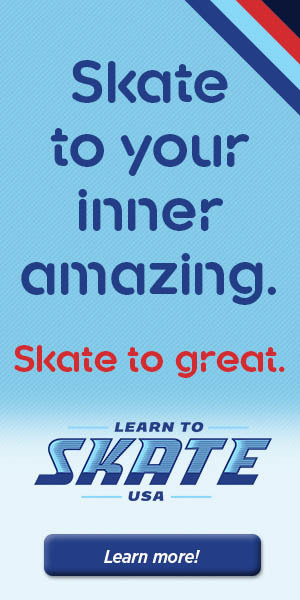 (Click here to print or preview the membership form) Please remember if your Bridge skater has passed Pre Free Skate and wishes to continue skating in the fall, they will be required to join the club. All club members under 18 are also required to have one parental member join as well. If you have any questions about membership or the form itself, please feel free to email us at MtPleasantFSC@gmail.com or you can speak with a member of the board on the night of the banquet. 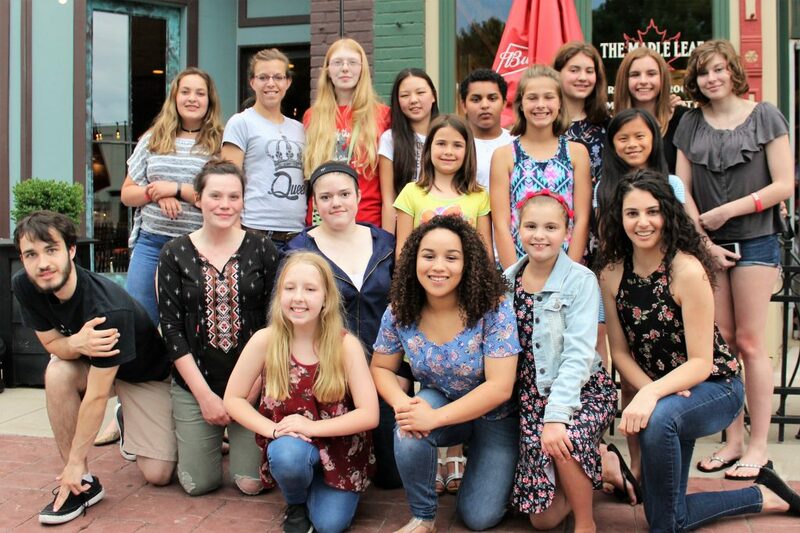 We look forward to an enjoyable night spent celebrating all of our skaters accomplishments.